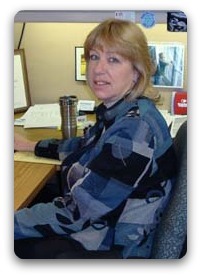 Mary started her career with Schwarz Insurance in 2000. She enjoys gardening, watching the Badgers, and spending time with her husband, five boys and grandchildren. Mary grew up in Iowa and attended UW-Whitewater.